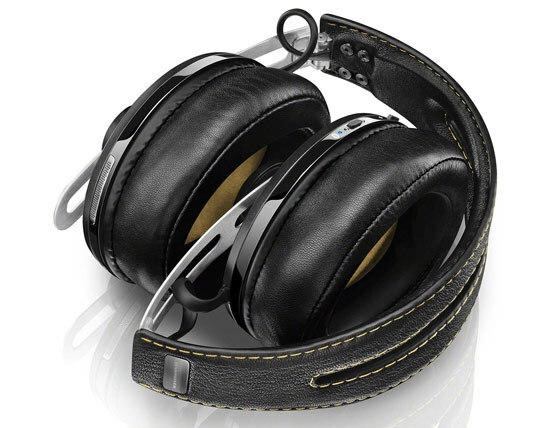 Experience a refined style and sound. 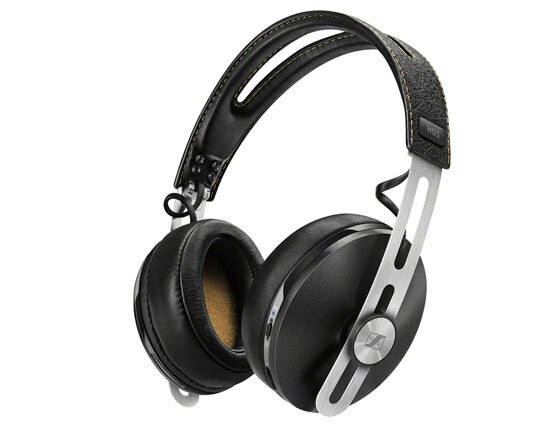 The HD1 is a minimalist masterpiece, crafted from luxurious materials including ear cups made with genuine leather. And the sound? 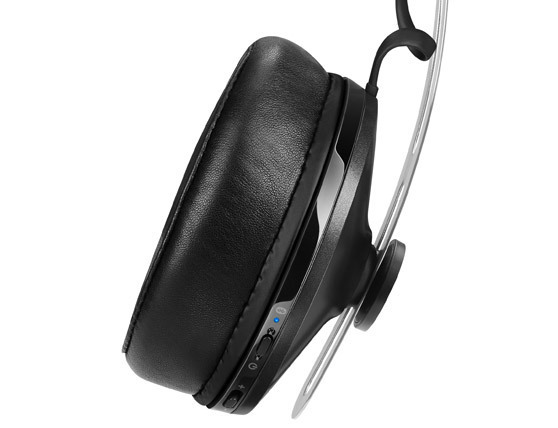 Hybrid active NoiseGard™ technology reduces ambient noise and distractions. Meanwhile, high definition aptX® technology delivers audio in astonishing detail. With a built-in VoiceMax microphone you can enjoy crystal clear conversations too. 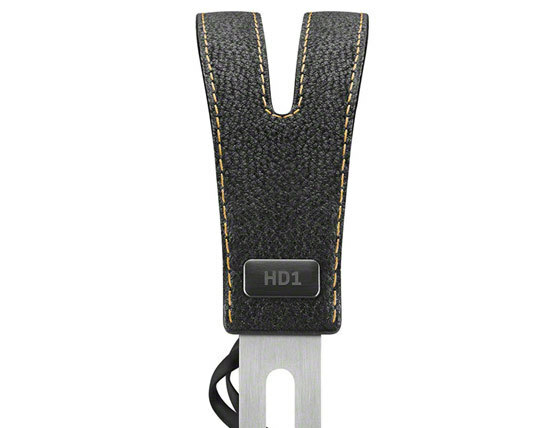 Finally, the HD1 is wireless, so there’s no cable. Music will never sound the same. It is like nothing you’ve ever seen, heard or experienced before. This is opera redefined for a new age.